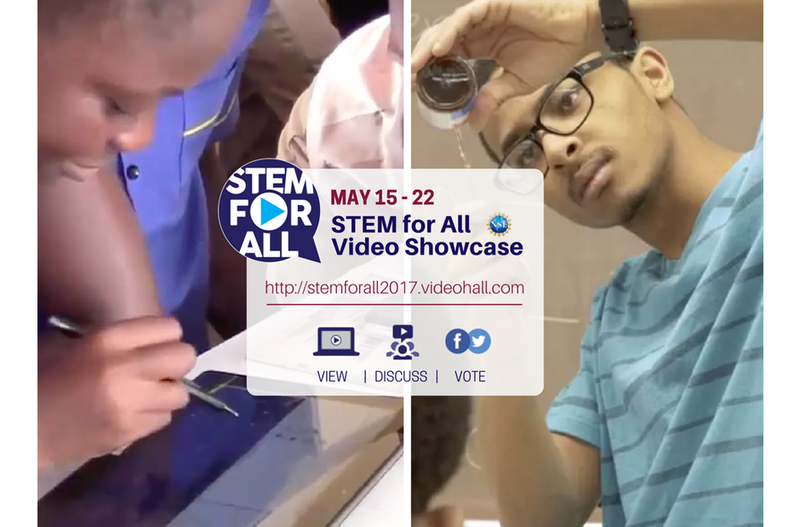 Share the 2017 NSF STEM for All Video Showcase on your organization's website, Facebook, Twitter, and Linkedin, or by email with your stakeholders, colleagues, researchers, practitioners, and students. 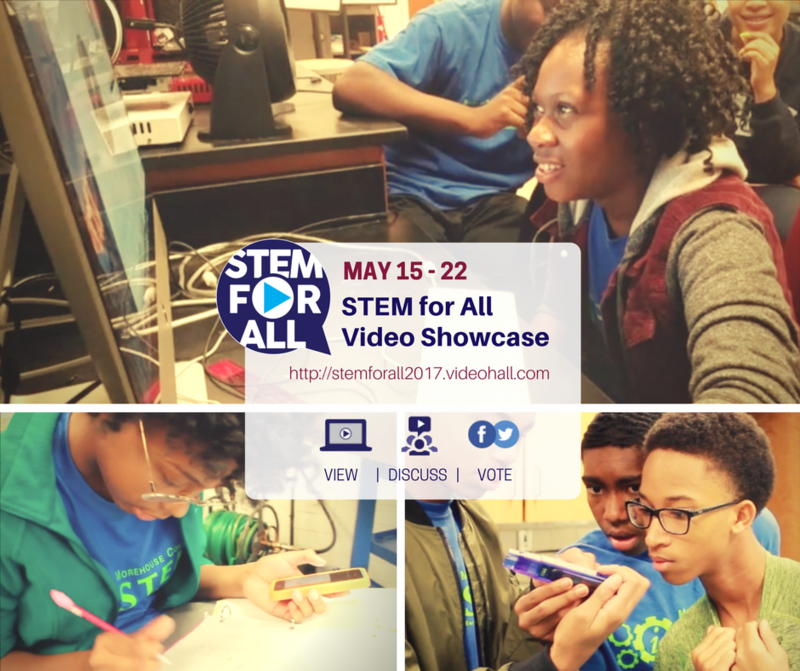 Doing so will bring thousands to the site, sharing access and awareness of the cutting-edge work presented in this showcase. 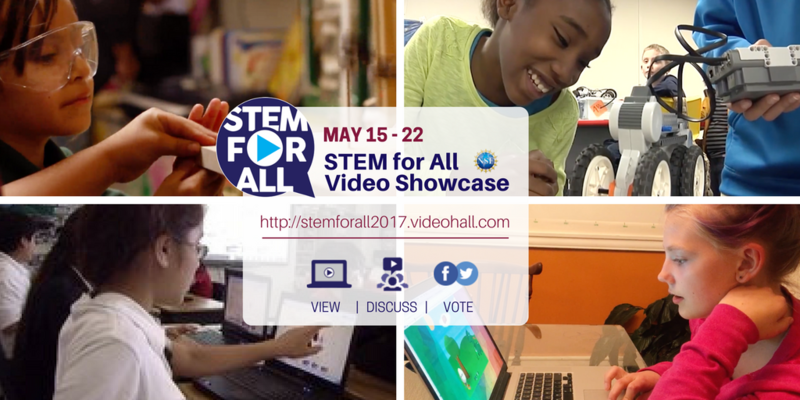 Add an animation to your Facebook post or Tweet! Download image (Right click on image and select "save image") then add it as a photo/video to your Facebook post or Tweet. Presenters: Tailor this text by adding your presentation URL!